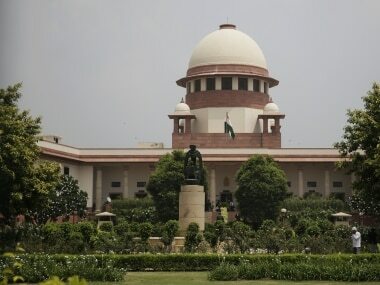 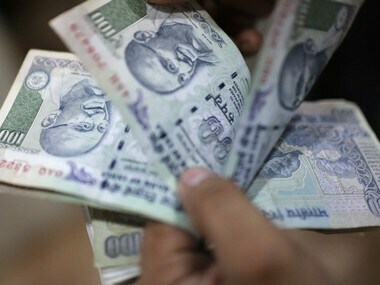 In April 2017, the CBI had lodged a preliminary inquiry against Jain and others in a case of alleged money laundering to the tune of Rs 4.63 crore in 2015-2016. 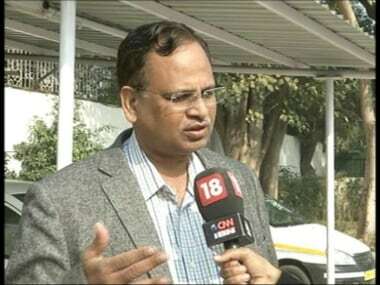 The CBI had conducted several raids and subsequently registered a case against Delhi minister Satyender Jain in the disproportionate assets case in 2017. 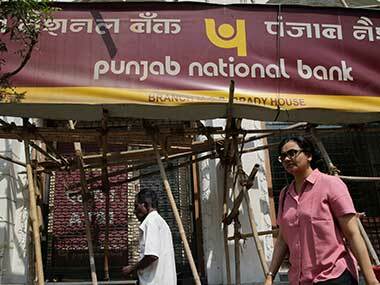 Gokulnath Shetty was arrested by the Central Bureau of Investigation (CBI) in February this year after the banking fraud involving billionaire jewellers Nirav Modi and Mehul Choksi surfaced. 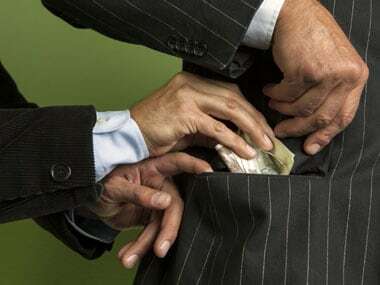 The Centre is seeking to project the passage of the Prevention of Corruption (Amendment) Act as a major step in its fight against corruption. 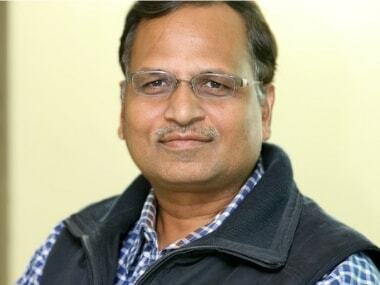 The CBI has recovered property documents, bank deposit slips of about Rs 2 crore allegedly linked to Delhi minister Satyendar Jain, and companies where he was the director, during searches at the residences of Delhi Dental Council Registrar, the agency sources said. 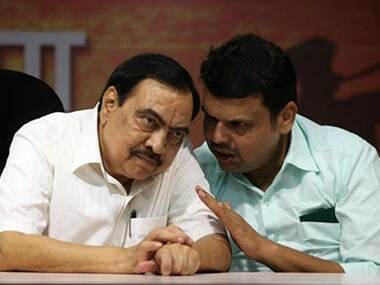 In a major setback to Maharashtra BJP leader Eknath Khadse, the state's chief minister Devendra Fadnavis on Friday said that the FIR filed against him will continue. 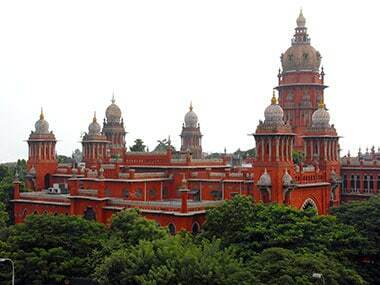 DIG of Bengaluru's Parappana Agrahara Central Prison D Roopa has been in the news as the whistleblower of Sasikala's bribery to her senior officials in the prison. 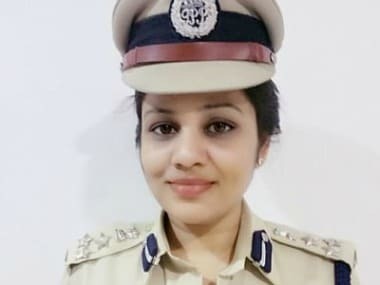 Here's all you need to know about the feisty IPS officer who got transferred for her honesty.